This trip was really significant. But more on that later. 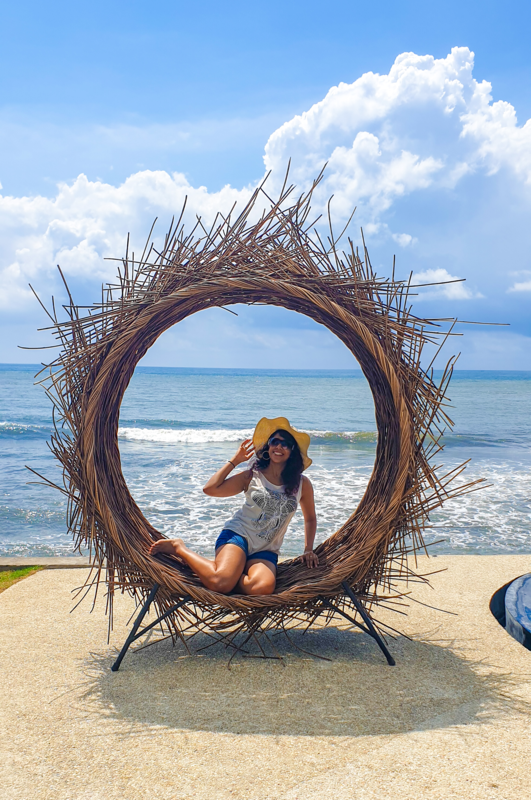 The country first: I had the privilege to visit Sri Lanka last week for a friend’s wedding and I have to say I was not disappointed. The people are the kindest, food is tasty, streets are clean, desserts are amazing and everyone sure knows how to neighbour. Why was this trip significant? Roshie and I have been praying for our future spouses since May of 2008 when we met in Uni and became prayer partners. Even though we geographically went our separate ways, we still kept in touch and continued praying together once a week, doing Bible studies and asking tough questions about faith, existence and God. I came home to Malaysia after my trip and on May 16, 2017, she told me on Skype she had decided to go steady with David and we went back to the list exactly four years ago and found that David met every single one of those criteria. Exact. Same. Date. I don’t believe in coincidences so I’ll say God is pretty impressive when it comes to showing off. Moral of the story: Be specific with what you want. May 2018 Roshanthi and David got engaged and last weekend they tied the knot in a beautiful ceremony in Colombo, Sri Lanka. God is faithful and He hears our prayers. No one can pick out a better future for you than your Maker Himself. This trip was significant because it was the fulfilment of a 10 year prayer journey that started in a small room in Adelaide with two girls unreasonably believing in a big God that could do the impossible and loved us so much. If He could be faithful in this, in such a fashion, what reason is there to doubt He’ll come through? Thinking of: BLACK, Kiribath and male masseurs.